Android P Theme is now available for download for EMUI devices. Google announced the Android P Developer Preview of for Pixel devices, just a couple of days ago. Android P comes with a new UI. Read ahead to know more and download Android P EMUI theme for Huawei and Honor devices running EMUI 8, EMUI 5 and EMUI 4. Android P Developer Preview 1 for Google Pixel, Pixel XL, Pixel 2, and Pixel 2 XL was announced by Google recently. The latest version of Android, Android P, comes with a lot of new features. Google has also completely revamped the look and feel of the entire UI. Remember what we have seen in Fuchsia OS? The design of Android P is quite similar to that. There are a lot of rounded corners and everything has a white background. If the reports are to be believed, Android P Developer Preview is buttery smooth. While some users are not so fond of the latest UI changes, many are already loving it. Read ahead to know to get Android P EMUI Theme on any Android device! It has been quite a while since Google has made a complete overhaul of how the stock Android looks. Last big visual update we saw was during Android Lollipop where the material design came into existence. Since then, the visual changes have been very minimal. All the updates were more on the functionality of the OS. Android P changes all that. We now have a more modern, card-based UI with rounded corners. People who love black backgrounds are going to hate this update. The notification shade is completely revamped. Settings now have colorful icons. Personally, I love the UI changes. Thanks to Huawei EMUI Themes, we now can enjoy Android P look and feel on EMUI devices as well. Copy The <<Theme_Name>>.Hwt file to the “HWtheme” [EMUI 5] and “Theme” [EMUI 8] folder in SD Card/Internal memory. Bluetooth icon becomes black when connected and becomes invisible with black wallpapers. Sorry to hear that! Will update the theme as soon as possible! The folder background is dark too. Also please check the battery colors. On other themes between %20 and %10 the color of the battery goes darker and become invisible. 1) when bluetotth is connected the color becomes black with white icons and white with black icons. 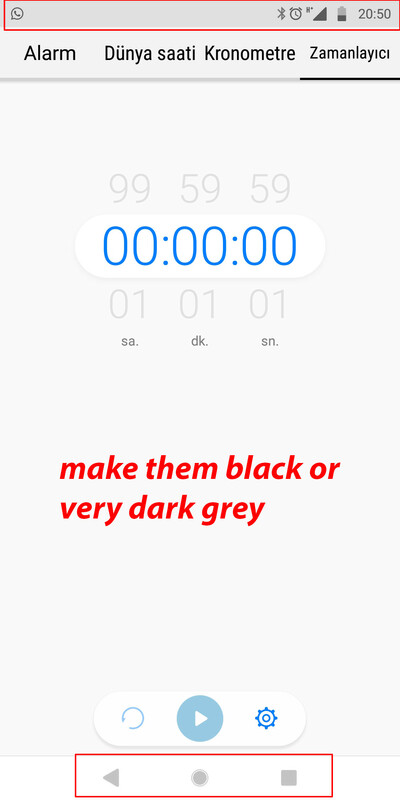 4) make this icons and navigation buttons pure white or pure black (by color of the window) if possible. 1) bluetooth issue as I told you. Black with white icons, white with black icons. 2) use an appropriate sized app drawer icon or bigger icon set. 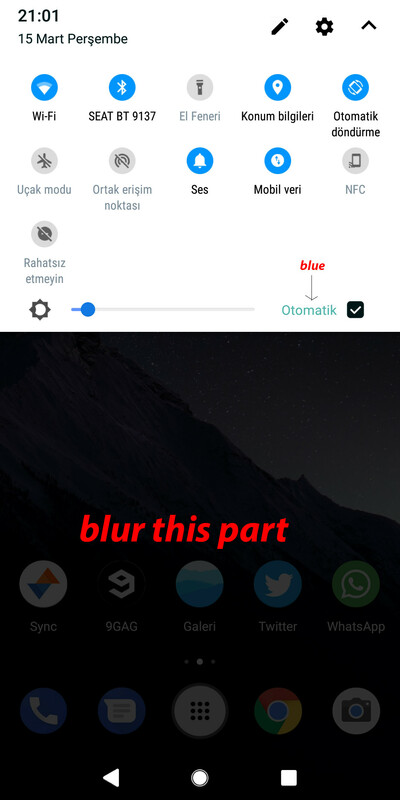 3) the color of the auto brigthness type, blur the notification area and make the notification sqaures more curved edge (like Android P). 4) make the icons pure white and black by background. No greys. It’s all for now. Takte care. Woah! Thanks for the detailed feedback steve. I’ll forward these to the developer. Thanks for taking the time out for doing this. Appreciate it!